President of Engaging Places LLC, a design and strategy firm that connects people to historic places. 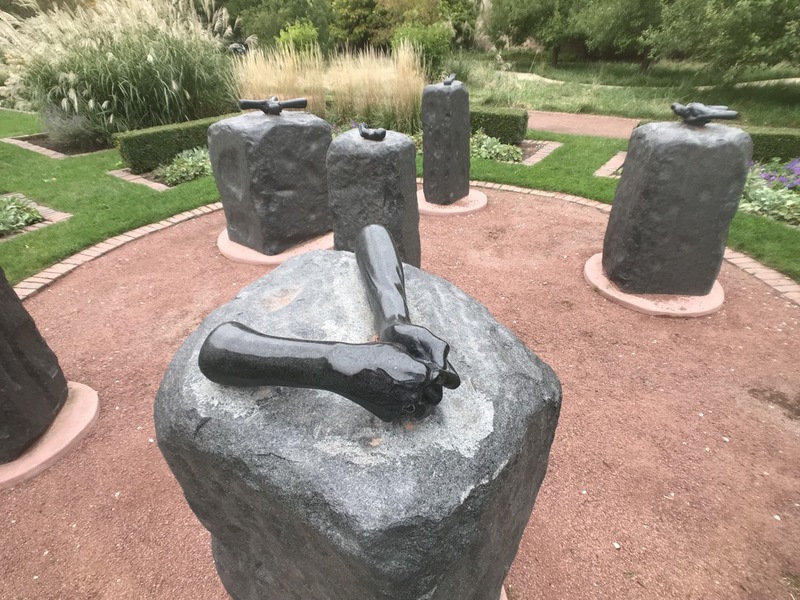 Helping Hands Memorial to Jane Addams by Louise Bourgeois (Chicago). Although women are a crucial part of our heritage, historic sites often portray them as pleasant homemakers or radical feminists. Is this an accurate representation? No. Historians use many tools in interpreting history, and the tools used by present-day historians give the impression that men make history. However, by using a different set of tools to interpret women, a new narrative arises where women are just as active as men, participating in all facets of society and redefining history as we know it. In this free webinar on Wednesday, March 27, 2019, 1:30 – 3:00 pm CT, Mary van Balgooy will discuss the state of the field of women’s history; examine the current challenges and opportunities for interpreting women at historic sites; and give audience participants the right tools to research, uncover, and interpret women and their significance in history. To register or to find lots of other webinars offered by the Wisconsin Historical Society, visit WisconsinHistory.org. Mary A. Van Balgooy is vice president of Engaging Places and executive director of the Society of Woman Geographers. Her presentation is based on her chapter in the forthcoming book, Reimagining Historic House Museums: New Approaches and Proven Solutions edited by Ken Turino and Max A. van Balgooy. Mary is an award-winning museum professional who has worked in a variety of institutions, including archives, botanic gardens, historic houses, historical societies, museums, preservation organizations, universities, and governmental agencies at city, county, and federal levels with major responsibilities for administration, collections, education and interpretation, fundraising, governance, preservation, and public relations. This entry was posted in Historical interpretation and tagged Webinar, Women's history on March 12, 2019 by Max van Balgooy. 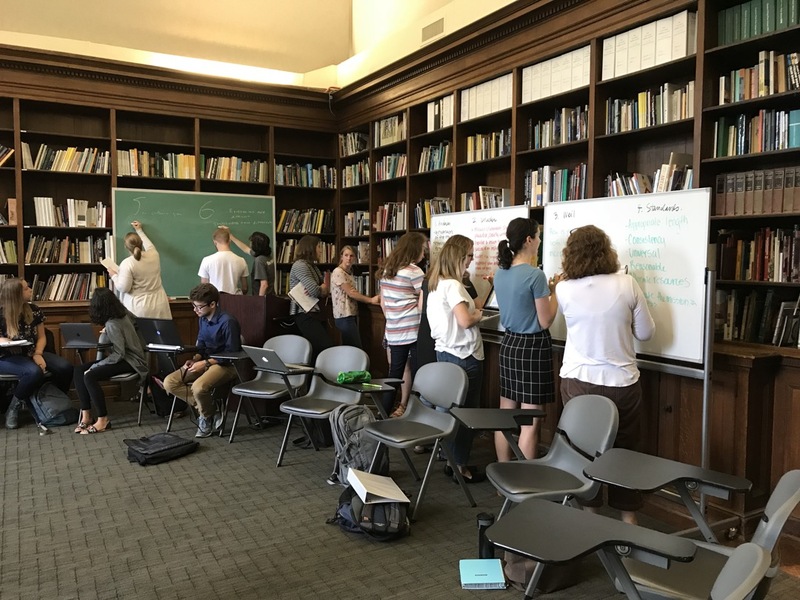 Last year was incredibly busy with various planning and research projects for Engaging Places along with directing the History Leadership Institute and teaching fulltime in the museum studies program at George Washington University. The result is that the blog had only 21 posts, which is less than half than what I produced a couple years earlier. It’s not that I’m lacking for topics, just time. This entry was posted in Uncategorized on January 3, 2019 by Max van Balgooy. Projects are the buildings blocks for getting things done. When they’re small, they can be easily completed without much attention but when they get big, involving many people and large budgets, the complexity and risk of failure increases, especially when time and money is limited. 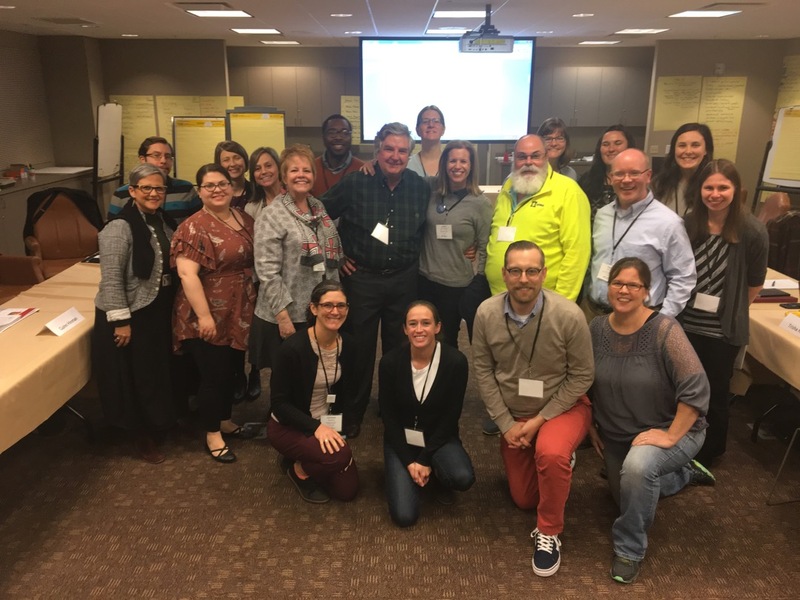 This past semester, graduate students in my “Managing People and Projects” course at George Washington University developed skills and used tools to manage these more challenging situations in a wide variety of museum-related projects, such as exhibitions, events, symposia, publications, school programs, and building construction. 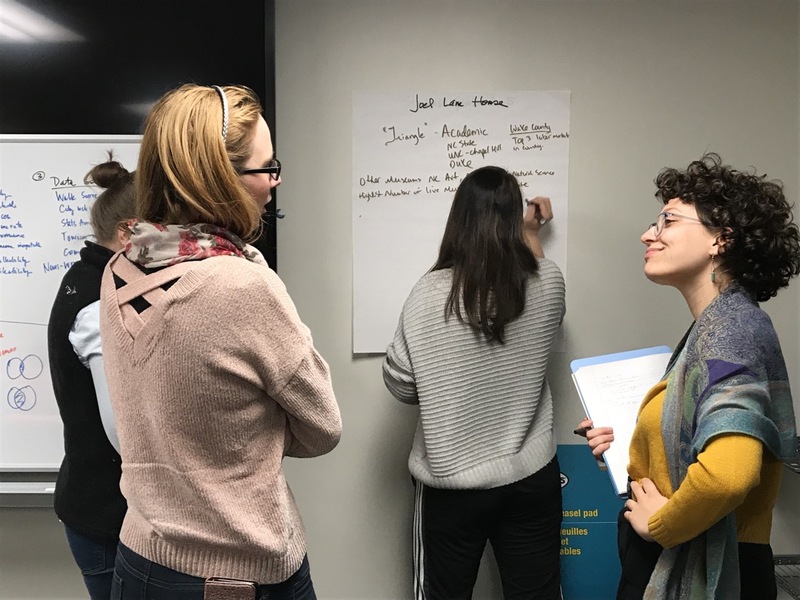 As a part of the course, students reviewed some of the latest application software (apps) for project management, including Shortcuts, Evernote, TeamGantt, OmniFocus, Trello, Asana, and Slack. 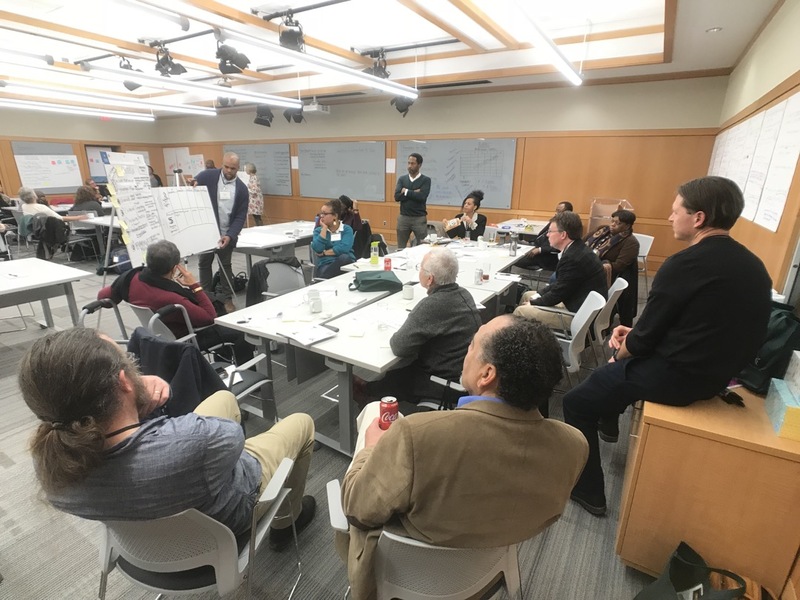 This entry was posted in Resources, Technology and tagged George Washington University on December 18, 2018 by Max van Balgooy. 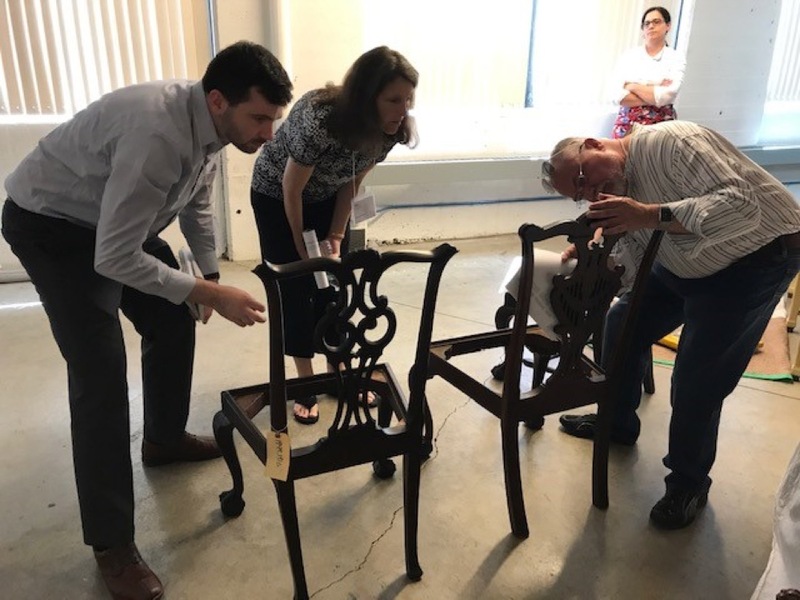 While AAM is doing well with about $10 million in annual revenues and net assets of $2 million, the regional museum associations are much much smaller by comparison. Their annual revenues range from $70,000 to $600,000, which is 1-7% of AAM’s annual revenues (see Figure 1). Figure 1. Chart of revenues for regional museum associations in the US, FY 2014-16. This entry was posted in Governance and management, Museum, Performance measures and tagged American Alliance of Museums, Association of Midwest Museums, Mid-Atlantic Association of Museums, Mountain-Plains Museums Association, New England Museum Association, Southeastern Museums Conference, Western Museums Association on September 12, 2018 by Max van Balgooy.